Steve Backshall travels around the world to learn about sharks. Browse content similar to Shark Bites. Check below for episodes and series from the same categories and more! 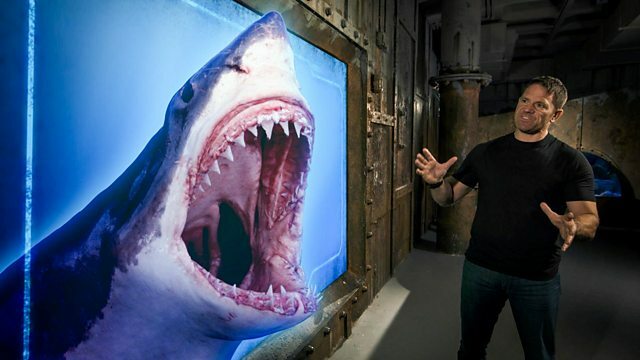 Steve Backshall reveals his top ten favourite sharks.